The 3rd annual Salem Paddy Pint will be held on Saturday, March 16th, and will once again be a fundraiser for the Dental Foundation of Oregon and their Tooth Taxi, which provides children in the local community with free dental care and oral health education. 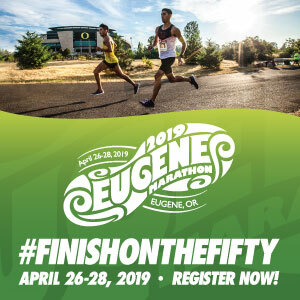 This 10K run, 5K run/walk, and 400m kids dash is hosted by the Kristen Smith Family Dental Group and will be held the Riverfront Park in Salem. Sparky’s Brewing Company will be at the finish line for food and beverages and all registered racers will receive a ticket for a free drink (use it for am alcoholic drink if you’re 21+!). 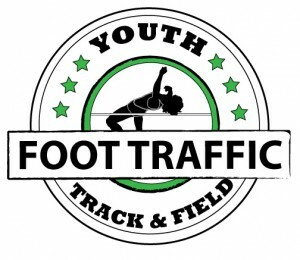 Also, each registered racer will receive a long-sleeved shirt with this race logo. Kid’s Dashers have the option to purchase a youth long sleeve shirt in addition to their FREE race entry. Kick off St. Patrick’s Day weekend in Salem with this fun event! Check out the event on Facebook and be sure to register by February 27th to guarantee your race shirt!